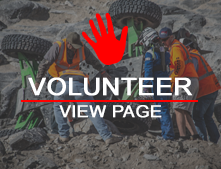 Warn is bringing 100 Pit Mats to #KOH2018. Teams can stop by Warn's Booth on Sunday February 4th to get their Warn Pit Map. See below for more details of the #WinnersUseWarn Promotion. Where can I purchase tickets for King of The Hammers?